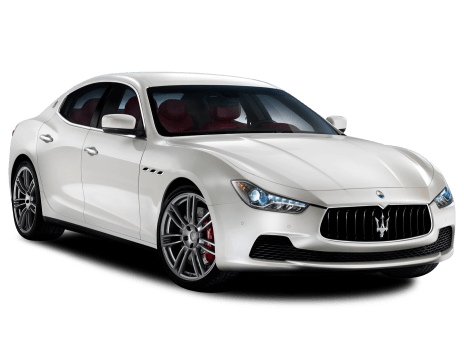 The Maserati Ghibli name - made famous in the 1960s - was resurrected with the unveiling of the 1992 Ghibli, a two-door, four-seater coupe using twin-turbo V6 engines. 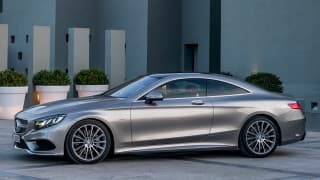 It was an evolution of the previous Biturbo coupes; in fact, the doors, interior, and bodyshell were carried over from the Biturbo. 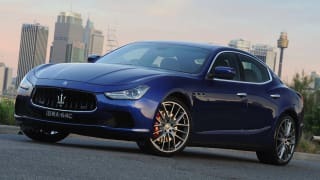 The Ghibli nameplate returned in 2014, affixed to a large, four-door saloon which ranges from the POA Ghibli D GRANLUSSO to the $195,990 Ghibli S GRANLUSSO. Competing against the likes of BMW’s 5 Series and the Mercedes-Benz E-Class, the Ghibli uses many parts from the larger - and more expensive - Quattroporte sedan. Compare cars similar to the Maserati Ghibli in a side by side comparison. No car is perfect, so we've gathered everything relating to the Maserati Ghibli here to help you decide if it's a smart buy.